Today felt like a mini vacation. Yesterday we completed a long list of errands and tasks, leaving today open for fun. We went to the Phoenix Zoo, followed by lunch out, and finally ice cream, before finding our way home. 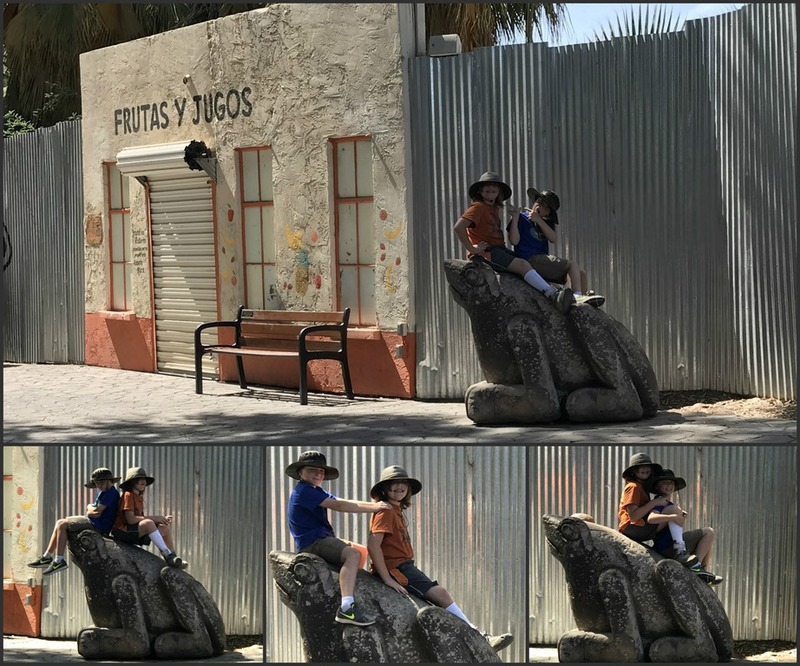 While the zoo offers many attractions, the boys found a stone frog statue that entertained them for quite a while while Husband and I sat on a bench in the shade. We are members at the zoo, so I felt no rush to remove them from the frog to see live animals. Cody joined us on the bench for a while, but not too long. 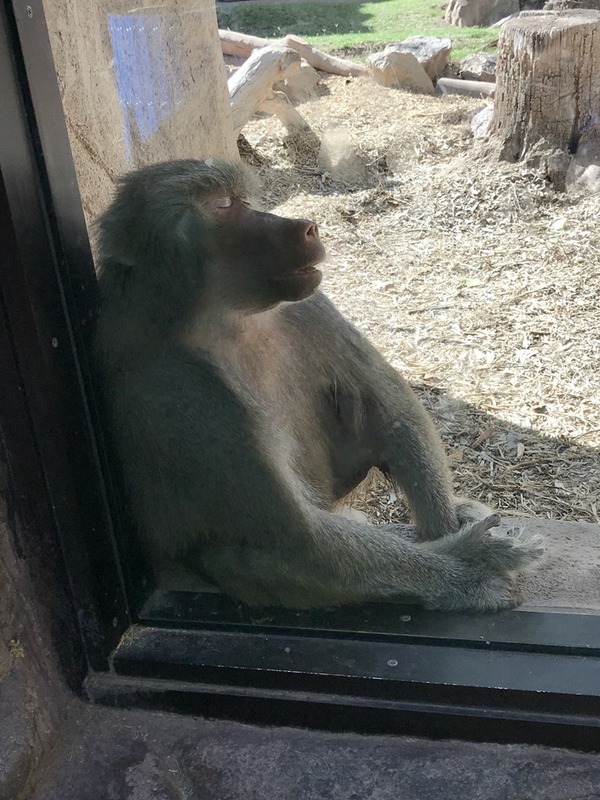 Even though we did not actually accomplish much and it is early in the afternoon, I am as tired as this sleeping monkey (although not as cute). 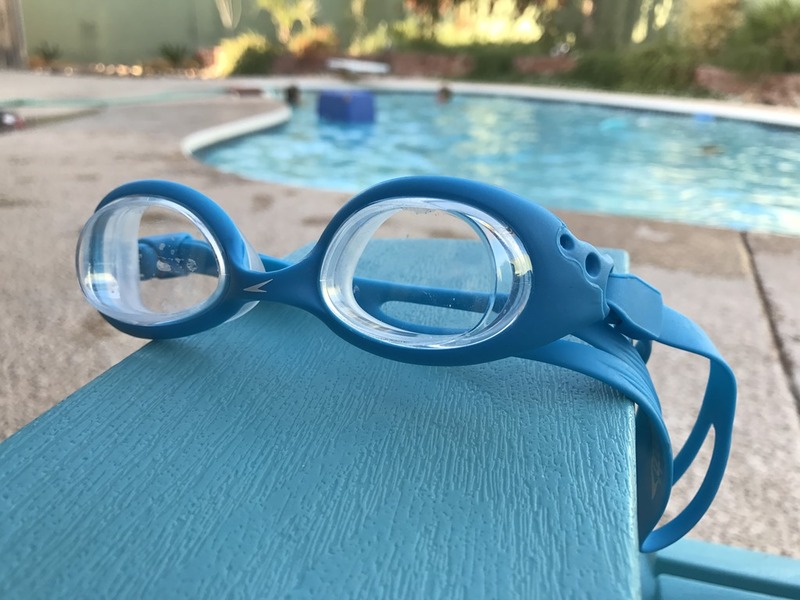 The boys have decided to take a splash in our pool so perhaps I will lounge poolside and check for holes in my eyelids (an expression my dad was fond of saying) while Husband keeps an eye on them from his perch up-top our outdoor patio table, where he is busy installing a new ceiling fan. Apparently he still finds it necessary to be a bit productive. 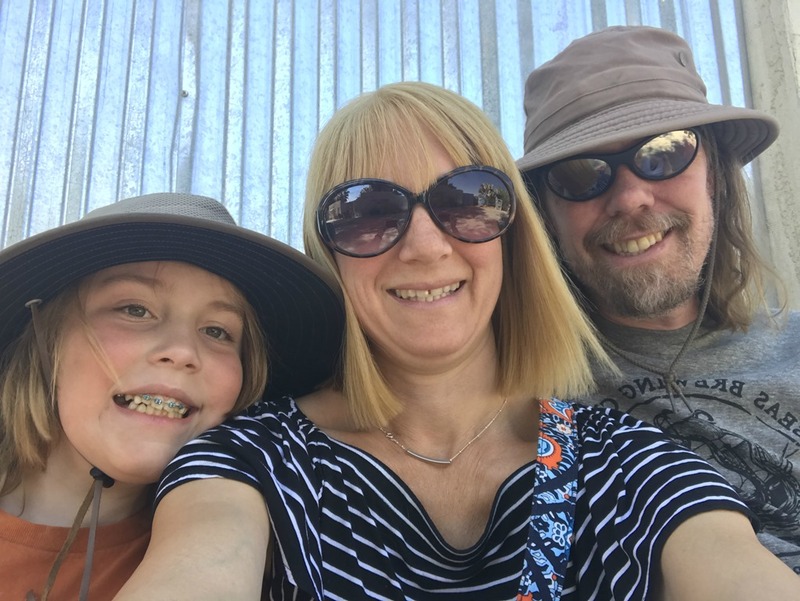 This entry was posted in Simple Sunday and tagged Children, Family, Kids, Lazy Weekend Day, Life, Phoenix Zoo, Simple sunday. Bookmark the permalink.